Most organizations overlook or don’t fully grasp the impact of culture on performance. One of our primary objectives is to help leaders understand their culture for what it is and to be able to identify what they want it to be while working to fiercely protect what must never change. Most consultants focus on identifying a slew of problems and then working to correct them. In using our process, leaders are able to emphasize positivity and focus on what is while setting expectations of what can be. When we return to our shared identity, values, and traditions, it helps us connect through what is shared and similar rather than disconnect through what is different and troublesome. the box together and plays a vital role in aligning and strengthening an organization’s culture. In fact, at Deutser, we insist on it or we really can’t help the organization. 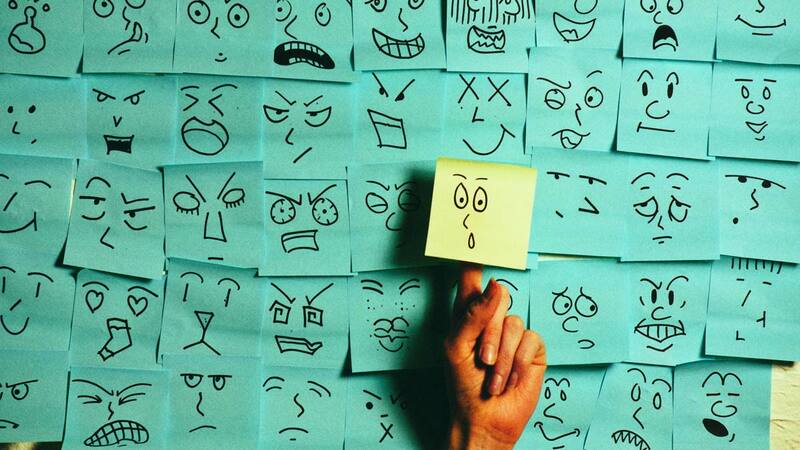 Organizations that find ways to emphasize a positive outlook and attitude in the workplace are more likely to see improved performance and motivation among employees. Strong leadership is more than having a charismatic head of the organization. Yes, a strong leader is where it starts, but great leadership, in clarity, has the opportunity to inspire at a level that cascades across the whole of the organization in order to embolden, motivate, and steer toward even greater success. While there is no one-size-fits-all approach, the more leaders focus their attention on being clear with the desired culture and positive outlook, the better positioned their organizations will be to weather economic downturns, thrive during uncertain times, and grow with confidence and clarity. Recognition by leaders that every organization has a culture ultimately begs further examination into whether it is a high-performing one. Is it purposeful or accidental? Southwest Airlines and Apple have very purposeful cultures. Some could argue that some habitually poor performing sports franchises—you can fill in a myriad of names—have cultures that are the antithesis of purposeful. Action after action demonstrates the lack of clarity from the inside out, leading to an accidental culture: one that exists, but not in a way that will help drive culture or performance. There is a major disconnect. Organizations that once were purposeful can also experience a gradual slippage away from the previous purposeful intentions, shifting it off course and going somewhere you don’t want it to go as an accidental culture. 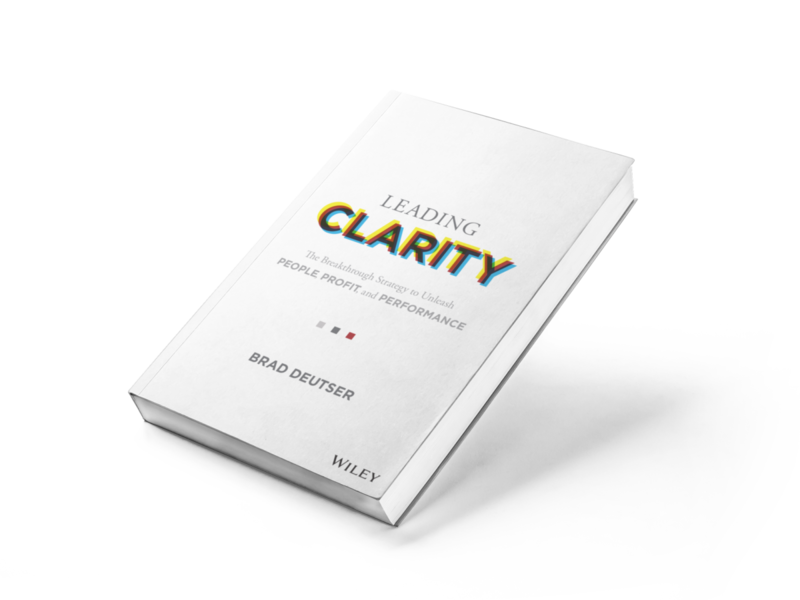 Part of bringing clarity into an organization is to create or return an organization to a purposeful culture in which the existing culture is clearly articulated and clear parameters are given to protect it. In this culture-sustaining process, vision, ideas, and actions are developed regarding how to grow it, steadily and surely with intention. Within this journey are clearly articulated strategic imperatives that act as guideposts for all employees who can be evaluated to determine if your team is on course. Your positive culture will align to enable you to actualize the highest level of performance and progress possible. This is especially poignant to me. My career started in a most unusual environment—one of the oldest, most acclaimed circuses, Ringling Bros and Barnum and Bailey Circus. It was an environment that took great pride in the past and held on to history more than any organization that I have worked with over the past three-plus decades. Not only did they value the history of this particular circus, but they were also steeped in a societal culture that spanned generations. For much of its nearly 150-plus year history, the circus’s box was incredibly well-defined with little chance or need for deviation. Their unwavering identity was the strength of the organization and they executed it nearly flawlessly. Unfortunately, the world was changing around them at a much faster pace than they could, or were willing to, change. They didn’t focus on the environmental side and failed to address the many technological and social changes that were accelerating and invading the safe world that they had created. After all, part of the allure of the circus was to create a place that felt like a visit to another era, and the value of nostalgia gave way to delights elsewhere. They began to fade out of the psyche of the American consumer. When they attempted to modernize and conform to new, changing societal norms, they lost their base and their way. Their box was purposefully—and for many years, successfully—designed on a small scale to accommodate very specific parameters. Yet, they were unwilling to look at the totality of the box and never connected with the environmental side and take into account the world around them. They did not recognize this early enough or with enough vigor. Ultimately, the company failed. The lack of understanding and appreciation for the organization’s identity, and the acceptance of the dimensionality and environmental elements in which the box resides will ultimately dismantle even a good product. The box cannot be left on the shelf to collect dust once it is constructed. Change is the constant environment within which clarity exists. So, the box must continue to be evaluated and updated, taking into consideration all six of its sides. our belief in positive psychology. and the company had misaligned values. We understood why some people were so successful in our environment and others were less effective. We recognized that everything in business, at least in our world, is connected and requires a complexity of solution that is multifaceted. We knew that as we were constructed at the time that we could create only so much impact. We also understood that, in addition to the “person,” we needed to find unique talents and skill sets. After we established our core values, purpose statements, and characteristics, we went to work building a team with the diverse skills and backgrounds required for us to be a consulting firm that had unique expertise in navigating ambiguity and achieving clarity for and with clients. It required us to not hire traditional consultants, as they brought a different philosophical framework and were less successful dealing with the ambiguity, chaos, and creativity that is inherent in our company. So we went on a hiring spree, hiring organizational anthropologists, industrial psychologists, executive coaches, MBAs, a Ph.D., designers, writers, digital experts, artists, as well as community engagement and media experts. We even tinkered with a minister to help our clients navigate crises. The dimensionality of our people and the uniqueness of their experiences brings a wealth of perspective to a client to help address the most complex issues with which single-issue firms often struggle or choose less far-reaching metrics to define success. It is this unconventional, holistic approach to people, connected by positive psychology that allows us to be true to who we are and to deliver a different level of solution and creativity. We finally became what we had always preached we were – and it took the dimensionality of the box to help us finally get there. To many leaders, going back to basics seems like a waste of time, effort, and resources. That is, only until they do it and experience the magnitude of the power and connection it creates for the leadership team and the organization. Whether it is a start-up, a nonprofit, a 100-year-old thriving business or publicly traded company, there is immense value in going back to the identity and understanding the environmental factors that will ultimately shape your future. You may not be able to control the factors around you, but you can and must be aware, react, prepare for them and anticipate what will happen next, and more importantly, next after next. Your box is defined. Now you have what you need to move forward and drive the performance you desire.